Our Staff - Nutri-Ject Systems, Inc.
Scott has nearly 30 years of experience in dredging, transportation, public relations, and management of employees on residuals removal and land application projects. His experience covers a 9 state area including projects as far away as Fairbanks, Alaska. Scott has developed numerous turnkey land application of biosolids/residuals programs around the Midwest. 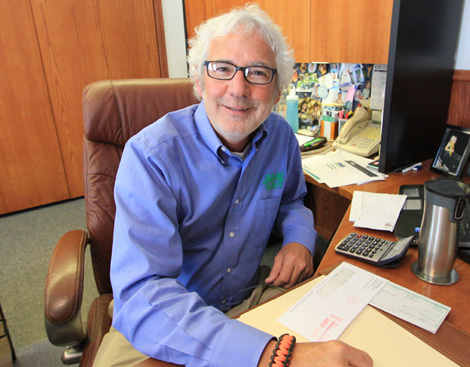 He is past president of the Iowa Water Pollution Control Association and is a joint member of the Missouri Water Environment Association and the Kansas Water Environment Association as well as the WEF. 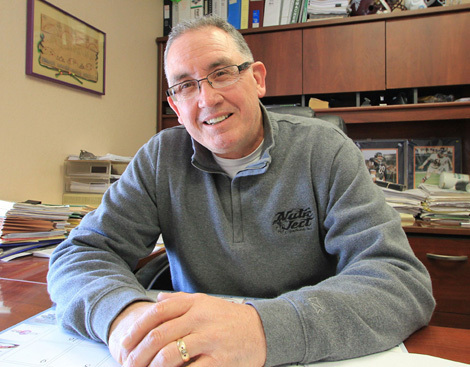 He is one of three people certified by the Kansas Environmental Training System (KETS) and KWEA as a Biosolids Management Professional and carries a Type 4 Minnesota Operators License required for the land application of biosolids. Bruce directs all day to day operations in a multi- State area which includes all land application operations, dredging, digester cleaning, water plant residuals, as well as sales and servicing of Neotronic’s personal gas monitors. He carries a Minnesota Class IV license for the land application and beneficial reuse of residuals. He is an active member of the Iowa Water Pollution Control Association and the WEF. He chaired the Safety Committee for 7 years, and is the recipient of the Water Environment Federation, George W. Burke, Safety Award.